We are always looking for fabulous recipes for vegetables! If you are looking for something different to use up some of your carrots then this recipe is for you! Just the right amount of sweet! 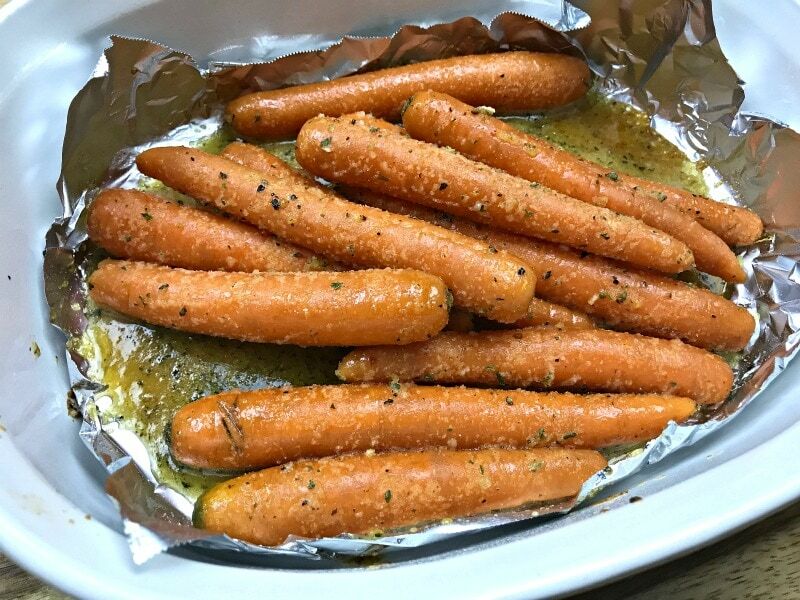 This recipe for The Best Baked Honey Maple Carrots is Ken’s favorite, by far! 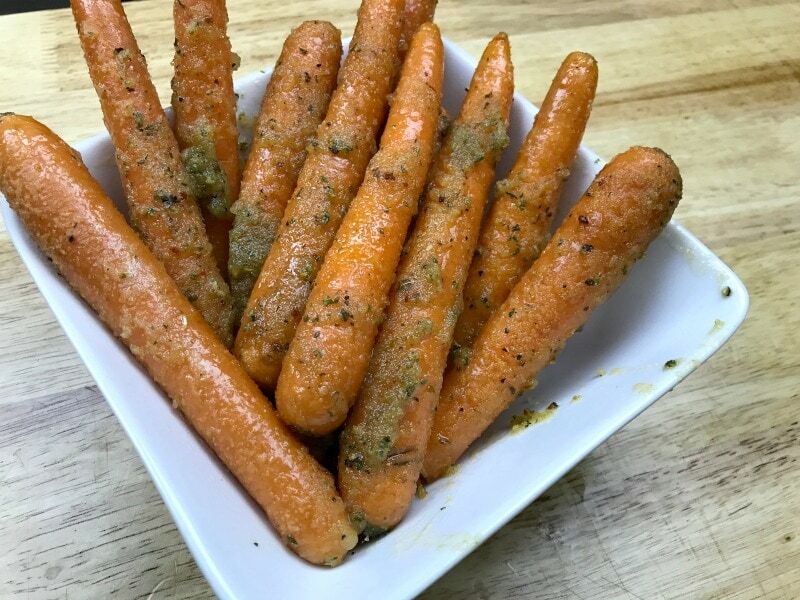 No matter how you cut the carrots up, or if you use baby carrots, this recipe is delicious each time you make it! These carrots are so easy to make! This recipe for The Best Baked Honey Maple Carrots is a keeper! All you have to do is adjust your cooking time to match the size of your carrots! This is an amazing side for any occasion or weeknight meal! 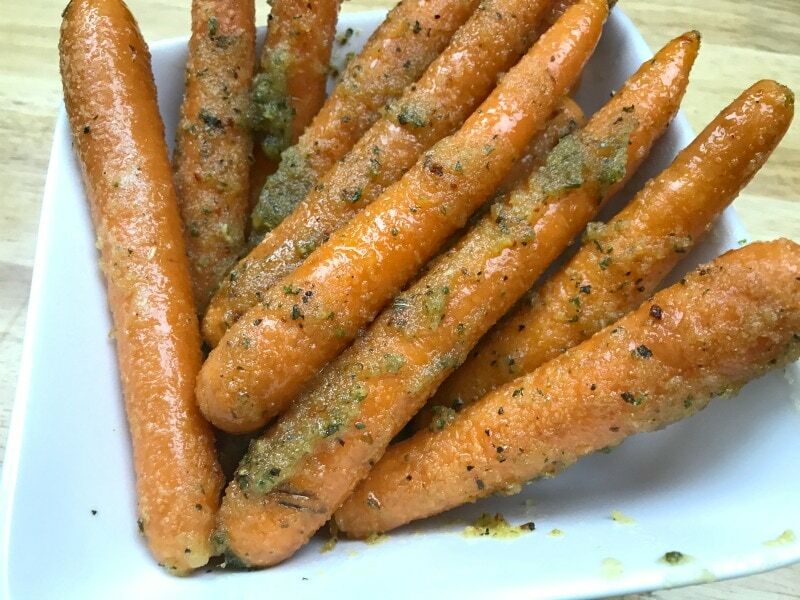 Check out our video for The Best Baked Honey Maple Carrots! You will be glad you did! Preheat oven to 400 degrees F. Prepare a tinfoil lined baking sheet with olive oil or cooking spray. Add the olive oil to a mixing bowl. Then whisk together the maple syrup, honey, Italian seasoning, garlic and onion powder. Season with salt and pepper, to your taste. Add carrots to the mixture and carefully coat them. Place carrots in a single layer on the baking sheet. Bake for 15 minutes, or until tender, adjusting carrots occasionally. Made these the other night, except we used chopped garlic and skipped the onion powder. I also used fresh thyme and some recently dried oregano instead of the Italian herbs. Omg…. was like a caramelly crunchy goodness at the tips of the carrots. They were so good. Making them again for my parents tonight! Making these for Thanksgiving, I’ll let you know how easy and how they turned out.